1 GEARBEST REVIEW, THE BEST CHINESE SITE FOR GEEK? 1.1 GEARBEST REVIEW: WHY BUY ON GEARBEST? 1.2 GEARBEST REVIEW ON THE QUALITY OF PRODUCTS AVAILABLE. IS THIS A RELIABLE SITE? 1.3 GEARBEST, WISH OR JOOM. WHICH CHINESE SITE TO CHOOSE? GEARBEST REVIEW, THE BEST CHINESE SITE FOR GEEK? Gearbest has been in existence for a few years so far, but it’s been a very long time that the site has become a must for many people, especially those looking for cheap high-tech products from China. The site has evolved tremendously over the last two years and we decided to write a new Gearbest review after several purchases on the site. Is Gearbest the best Chinese high-tech website? GEARBEST REVIEW: WHY BUY ON GEARBEST? Gearbest made its appearance on the U.S market almost at the same time as Aliexpress (see our opinion on Aliexpress) and is therefore one of the oldest Chinese sites and especially having endured on the American market. This fact can particularly be explained because Gearbest made the effort to understand its audience in USA and specially to create a brand image in a niche market, high-quality Chinese high-tech products. 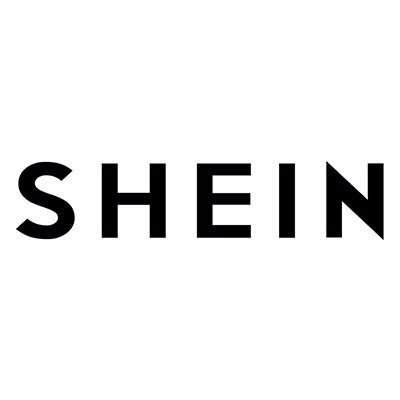 Thus Xiaomi, OnePlus, Xgimi or Zhiyun fight to be referenced on Gearbest who manages their own product inventory unlike Wish or Aliexpress. Although these 4 problems appear several times across different blogs and forums, these comments seem to be mostly from last year, and Gearbest has made considerable progress in several important categories of their business. This makes them one of the most reliable Chinese sites on the American web. The opening of warehouses in USA, a fairer and more reasonable price display and reduced delivery times at an average of 3 weeks are the points where Gearbest has improved. GEARBEST REVIEW ON THE QUALITY OF PRODUCTS AVAILABLE. IS THIS A RELIABLE SITE? You will find all kinds of products on Gearbest, high tech, small electronics and even clothing (although it is not particularly famous for that). 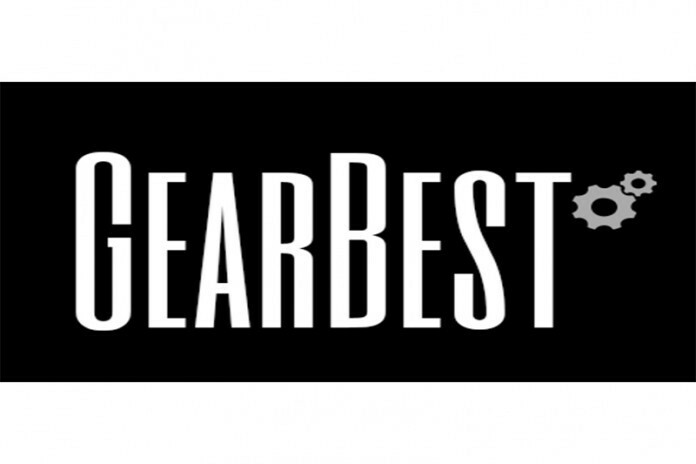 Gearbest is doing its best to select the best Chinese brands. For non-branded products, this is where you may have some problems in terms of quality. Bulbs, computer component, TV box without marks. All these products are far from the standards of the U.S quality and can even arrive at your home being completely unusable. We do not particularly recommend the purchase of a product that is not a reputed Chinese brand. As for the price, Gearbest is very often cheaper than the competition, you only have to compare a tech product you want to buy on Gearbest and Amazon, the difference is often glaring. Be careful not to use Amazon as a standard of comparison in terms of delivery. Amazon has accustomed us to receive our products purchased online almost instantaneously. As much as you say that will not be the case for Gearbest … Despite significant progress on the delivery time of the products, you will still have to be patient before receiving the latest Xiaomi Mi 8. You have the choice between delivery free and paid but we think it’s not worth it. Therefore, your purchase will take more or less 3-4 weeks to arrive depending on the carrier, Chinese holidays and packaging. Gearbest is doing its best to reduce this delivery time to more reasonable times, especially by opening warehouses in USA. For all shipments from China, arm yourself with patience. Shipping costs were totally free on Gearbest but that has changed since very recently. Nothing serious because you will always have the option to choose delivery methods costing only 0.59 dollar. However, it is strongly recommended to opt for a slightly more expensive payment option on high added value products. Not only will your product arrive faster but it will potentially be better package and therefore better protect. For a smartphone purchase at $600 or more, do not be petty for a few dollars. Be careful however, when you have a product sent by some specific carrier, you will have to pay custom duties and potentially taxes on all your products. Important data to consider on some products. We advise you’d better check more information before you order. For all that concerns your protection, Gearbest was one of the first Chinese sites to accept Paypal as a method of payment, we recommend you place all your orders through them. This is still the best way to secure your credit card information. Unfortunately, this is still one of the biggest risks when it comes to shopping in China. On the other hand, when it comes to customs duties or taxes, do not waste time contacting Gearbest’s service department, you have to pay for it yourself. 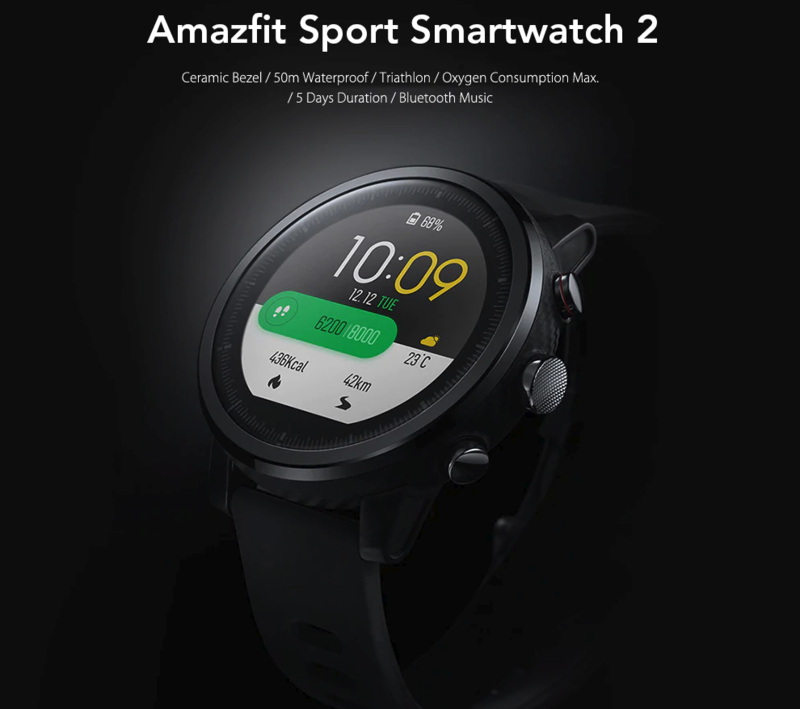 GEARBEST, WISH OR JOOM. WHICH CHINESE SITE TO CHOOSE? In many scenarios we will favor the use of Aliexpress to buy our products from China. On the other hand, for all that concerns the Chinese tech products we will definitely use Gearbest. Especially because of their presale system on some products like the OnePlus 6 available exclusively in advance on Gearbest. For all other types of products and especially regarding fashion or small gadget, Aliexpress remains our favorite site.